MANILA, Philippines — A 12-year-old boy with a congenital deformity was prevented from boarding a flight to Vietnam where he is scheduled for urgent medical attention. Regin de Guzman Palileo, mother of the boy with pectus excavatum or "hollowed chest," filed a complaint before the Manila International Airport Authority's customer center at the Ninoy Aquino International Airport in Manila, according to a state news report. 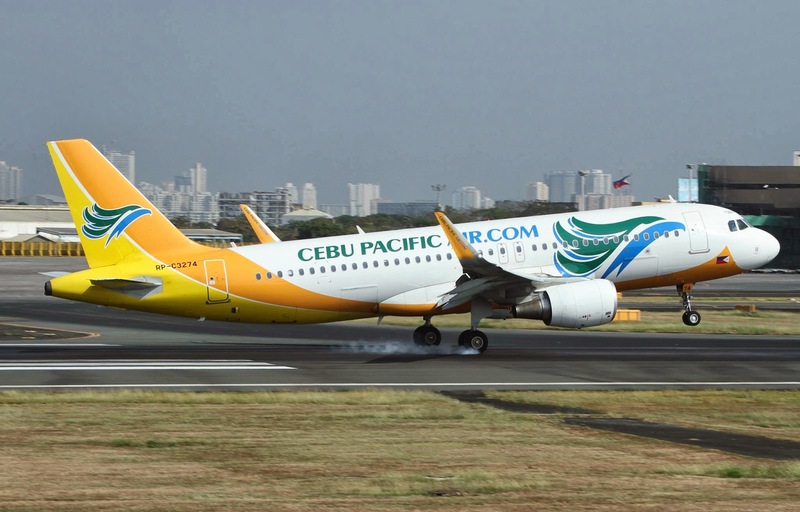 Palileo said that an airline ground staff blocked the boy from boarding a Cebu Pacific Air flight around 10:00 p.m. Sunday for allegedly having a "damaged passport." Palileo identified the airline staff member as Mark Rotanel and denied that her son holds a spoiled travel document as it was recently used in their recent United States trip. Palileo recounted that she pleaded Rotanel to let the boy undergo an urgent treatment in Vietnam, but Rotanel insisted that the airline has to the right to off load a passenger with a damaged passport. Airport authorities referred the matter to the Department of Foreign Affairs (DFA), which said the passport was valid and has no defect. The DFA also opened its consular office and issued a temporary passport to the young man on Sunday to avoid further confrontation with the passenger carrier. Palileo, her son and her mother were able to leave for Vietnam on Sunday night through another Cebu Pacific flight. The company waived its rebooking charges for the deferred trip.